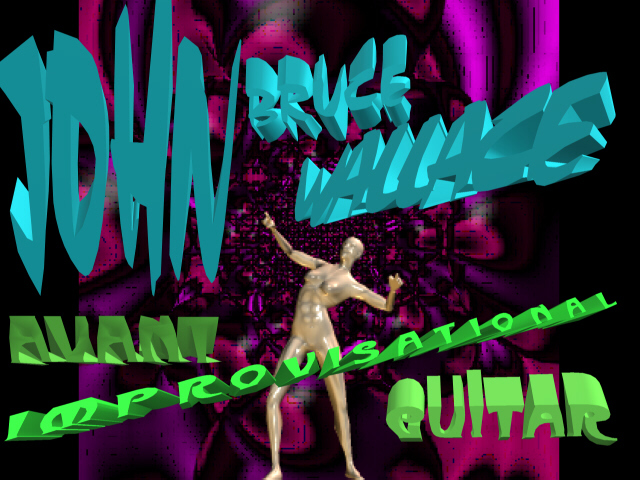 John Bruce Wallace is a composer, improvisational guitarist, visual artist, philosopher, and information systems manager. 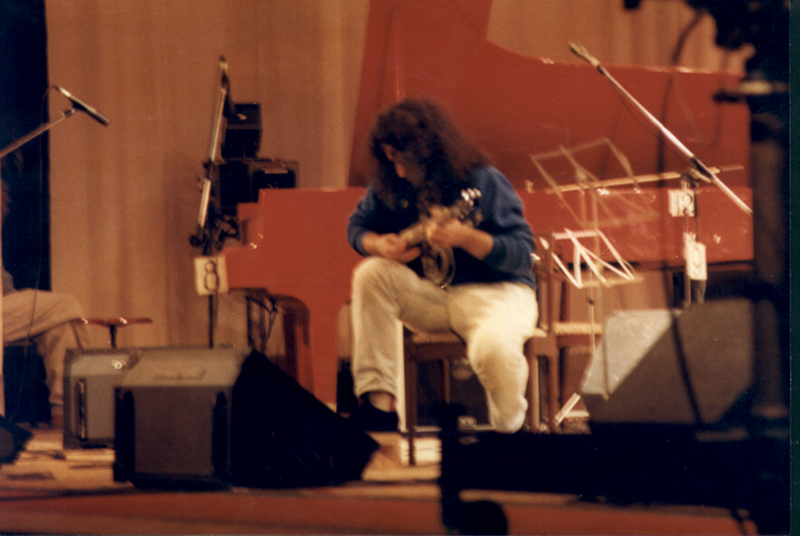 He has performed concerts in Russia and Lithuania as well as in the United States. Mr.Wallace has shared performance billings with: Tim Hodgkinson, Evan Ziporyn, John King, Vladimir Tarasov, ZGA, Enver Izmailov, Burham Ocal and Jazz Band Arkhangel'sk, to name a few. 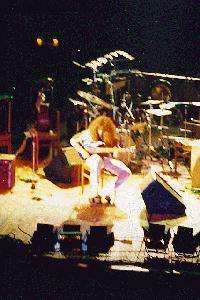 His recordings have received radio and Internet airplay across the United States, Canada, and Europe. His performances and recordings have been reviewed in leading foreign and domestic trade journals and publications. Recent sound statements are available under the Music Sound Page this site with reviews available under the Music Pages. 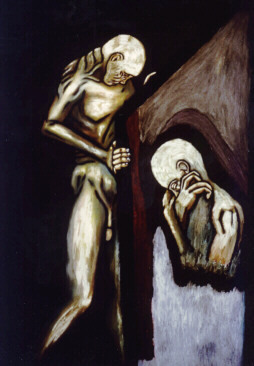 His paintings have been exhibited in New York, Chicago, Minneapolis, and Washington, DC, as well as other exhibitions across the United States. His computer images have been exhibited on line at the MetaCreations (formerly MetaTools) Users' Gallery web site. Samples of his art may be viewed at the Visual Art Page this site. He has published a monograph in philosophy on solipsism. His production company, Jace W. Ball Creative Enterprises, serves as an outlet for his music and painting endeavors, as well as graphic arts and record production. Formerly employed as the Information/Marketing Coordinator and Chief Paralegal of a Washington, DC law firm, he is currently working on degrees in the field of Information Systems Management at the University of Maryland University College. Recent research papers in philosophy and information systems management are available under the Links page on this site.